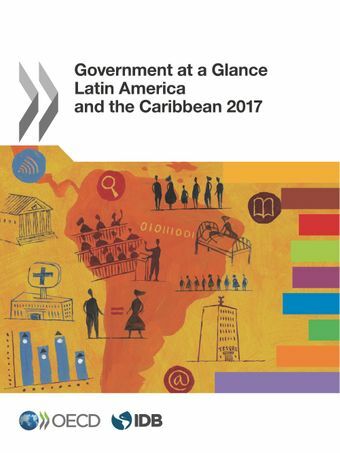 This second edition of Government at a Glance: Latin America and the Caribbean provides the latest available data on public administrations in the LAC region and compares it to OECD countries. It contains new indicators on public finances, centres of government, regulatory governance, open government, digital government and public procurement. This edition also includes a special feature on health budgeting.After a decade of sustained economic growth reinforced by high commodity prices, economic conditions are deteriorating in the LAC region. In this context, LAC governments are expected to design and deliver more inclusive, transparent and efficient policies. This report provides policy makers with performance measurements and offers comparative perspective. Good indicators are needed more than ever to help governments make informed decisions and tough choices, in order to maintain progress and improvements in the region.